Dr. Doolen is well known for his experience in the treatment and management of eye diseases and primary eye care services. 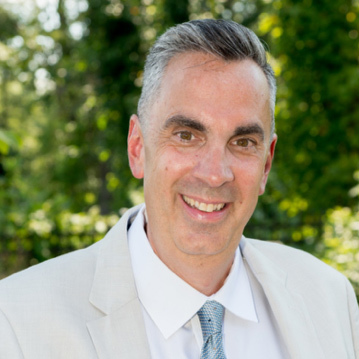 As a graduate of SUNY College of Optometry and a member of the Gold Key Optometric Honor Society, he brings with him over two decades of experience in the delivery of excellence in eye care. Dr. Doolen has given lectures to the local community, has been charitable through many service organizations including the Lions Club, and has donated countless hours of vision screenings to the community. 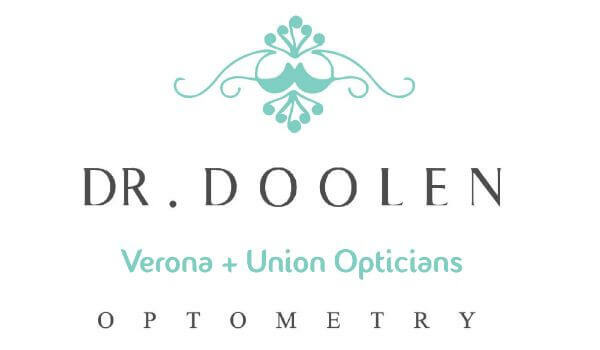 Dr. Doolen was co-founder of Verona Eye Associates and Affinity Eye Care Group in Union, NJ.